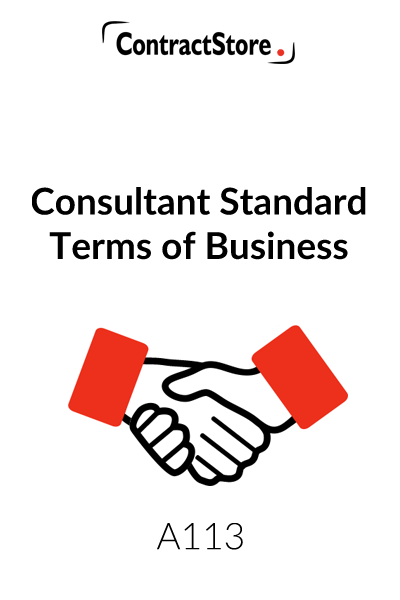 Who can use this Consultant Standard Terms of Business contract? 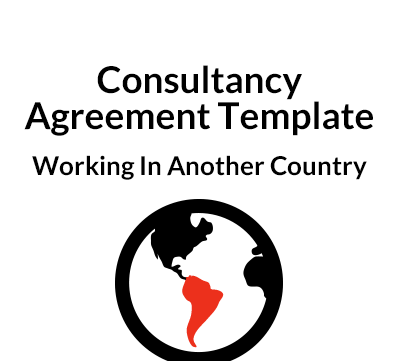 Any professional or freelancer providing services to a client can use this Consultant standard terms of business template. You may also want to look at our Consultant’s Legal Pack, which contains a low-cost collection of legal template documents that would be useful to a consultancy business. What is this contract for? The contract comprises a short letter from the provider to the client plus a set of standard terms of business. There are also schedules to be filled in with the services and the fees. In addition, our template includes a single page document containing the terms of business in small print which can be used on the back of a proposal or an order form. Firstly, the practical issues: the precise scope of services, the fees and the payment arrangements. These will probably be set out in the schedule. Arrangements for the client to provide information and make decisions in a timely fashion can be spelt out and benefit the relationship. These Terms of Business are designed as a set of standard terms for use by a Consultant when submitting a proposal to a Client. They are intended as a basis for use by a wide range of consulting firms from engineers to public relations consultants. The Terms of Business can accompany the Consultant’s proposal for services to a prospective Client and any agreement entered into between the Consultant and the Client should be made subject to those Terms of Business. In addition to the Terms of Business there is a template form of appointment letter to be issued by the Consultant to the Client. This can either set out the description of services and fees in the letter, or those details may be included in a Schedule attached to the letter. The precise scope of the services will be covered in a separate document. The Consultant should ensure that the services are clearly defined so that the scope for argument as to whether or not additional services are being requested can be avoided. Under paragraph 1.2 the Consultant is entitled to extra fees if the client wants changes to the services or some additional services. Frequently the Consultant will start work before any formal agreement is entered into and paragraph 2.1 is intended to deal with this. In paragraph 2.3 the Consultant is entitled to extra time and, probably, extra fees if the Client causes a delay. 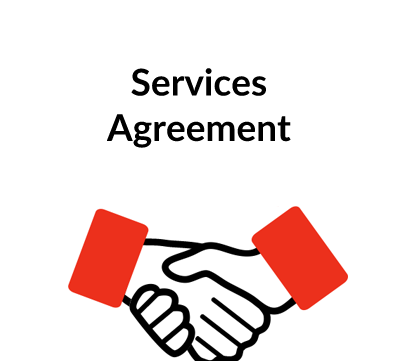 Fees and expenses will be dealt with in the Agreement between the parties and these Terms of Business set out the standard payment arrangements as well as dealing with out of pocket expenditure, price adjustments (in the event of a long term appointment) and payment of interest on overdue accounts. The details will be set out in a covering letter or a schedule. In paragraph 3.4 we have provided for interest on overdue accounts at the rate laid down by law – which is 8% above base rate of the Bank of England. 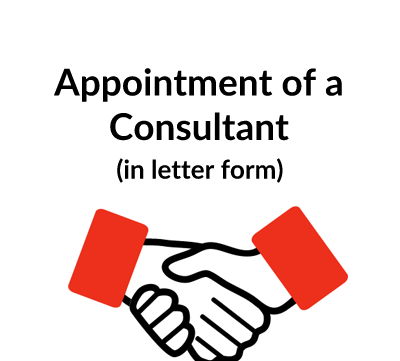 This makes it clear that the Consultant is entitled to rely on information provided by the Client and that the Client has a contractual obligation to make decisions which are needed in a timely manner – all too often a Client will sit on a request for approval which can cause real problems for a Consultant. This establishes a reasonable standard of care and skill as well as dealing with adherence to programmes and delay. This makes it clear that the Consultant retains copyright in the documents which he/she produces and the Client has a licence to use those documents provided that the Client complies with his obligations with regard to payment of fees. It is usual for a Consultant to nominate an individual who will run a project and, indeed, to provide CVs of personnel. Both items are covered here. Liability is never an easy subject. 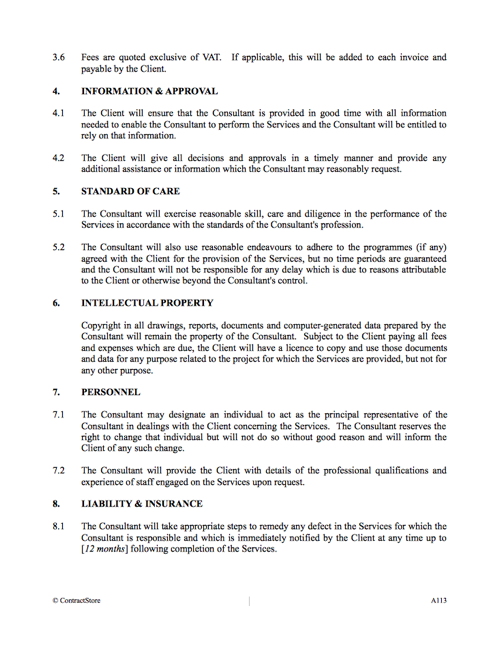 As will be seen, this paragraph requires the Consultant to remedy defects for which he/she is responsible for a specified period following completion, and there are then alternative provisions – one excludes all other liability and the other limits the Consultant’s liability to the level of his/her professional indemnity insurance. Alternative B, of course, assumes that the Consultant maintains such insurance, which will usually be the case with anyone involved in design as well as a number of other professionals, including lawyers and accountants. Legal advice on the question of liability is strongly recommended, not least because the law may impose on a Consultant a liability for latent defects which appear after the services have been completed. Under English law, the liability period is usually 6 years and if the contract is executed as a “deed”, the period could be extended to 12 years. This makes it clear that the Consultant may terminate if the Client commits a material breach – in particular if he/she does not pay fees and expenses when they are due. It also gives the Client the right to terminate if the Consultant commits a material breach. Insolvency is not mentioned here but it is quite common for a termination clause to allow either party to terminate if the other becomes insolvent. Paragraph 9.3 makes it clear that the Consultant is entitled to all fees and expenses up to the termination date and he/she maybe entitled to claim more than this if the Client terminates without just cause. This restricts either party from assigning the contract without consent. Subcontracting by the Consultant is also restricted, but consent is not to be unreasonably withheld by the Client. For a Consultant wanting freedom to sublet any services, this clause would need amendment. We assume here that these Terms will be governed by English law with the courts finally resolving any dispute. Paragraph 11.3 suggests the possibility of mediation, but as written, it would need the consent of both parties.